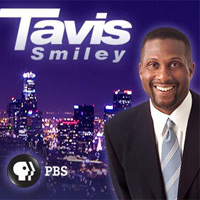 Showing 1 - 13 of 13 articles tagged "Tavis Smiley"
The former PBS host who was fired last year over sexual misconduct allegations once again slammed the public broadcaster. The public broadcaster's 32-page response to Smiley's lawsuit includes witness statements and argues that Smiley violated its morals clause. 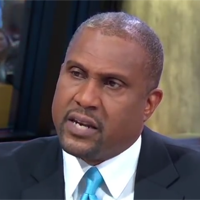 Tavis Smiley sues PBS over his sexual misconduct firing, says it acted in "a racially hostile manner"
In his lawsuit, Smiley says PBS' sexual misconduct investigation that resulted in his termination was "poorly executed and incomplete. PBS responded to Smiley’s Good Morning America interview, saying: “Mr.